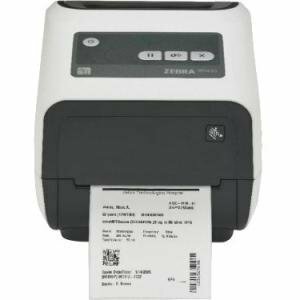 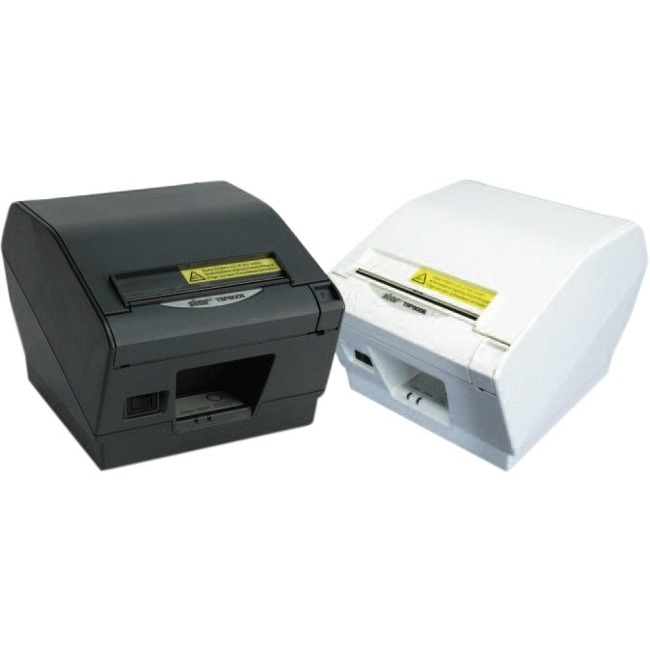 Designed for the road warrior, the Zebra RW 420 is a mobile printer ideal for printing delivery receipts and invoices on the go. 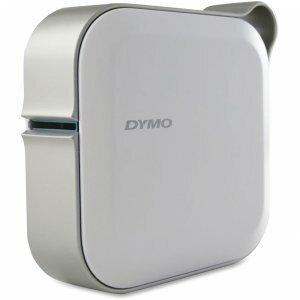 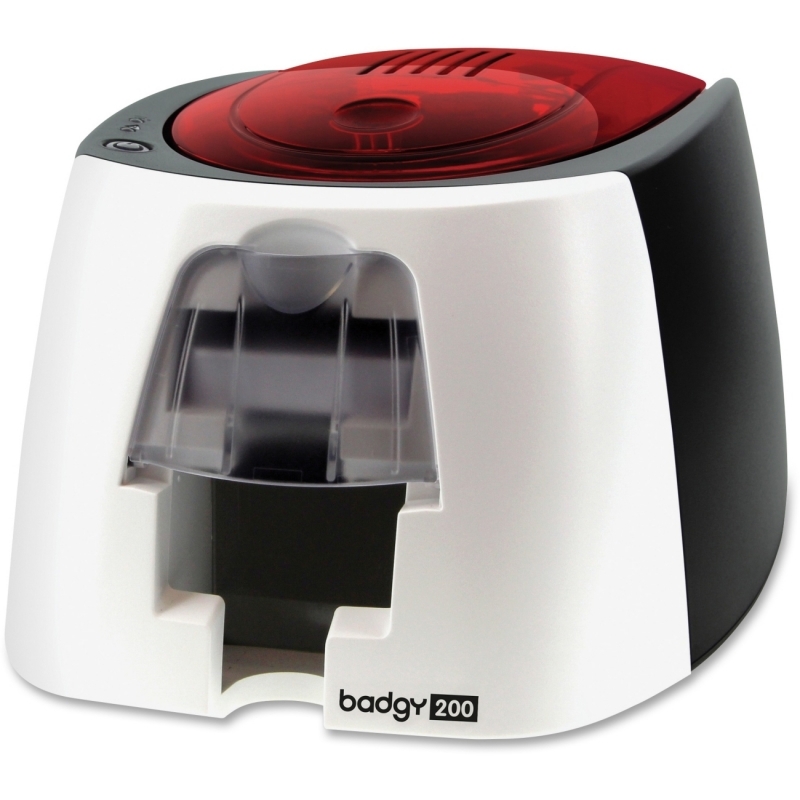 Its modular design allows users to easy use while on the go. 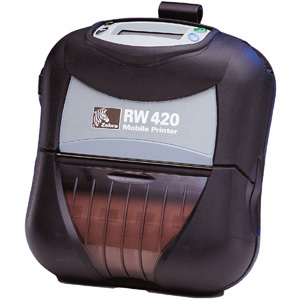 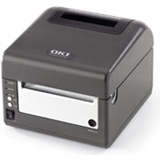 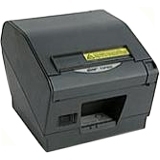 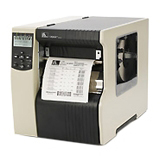 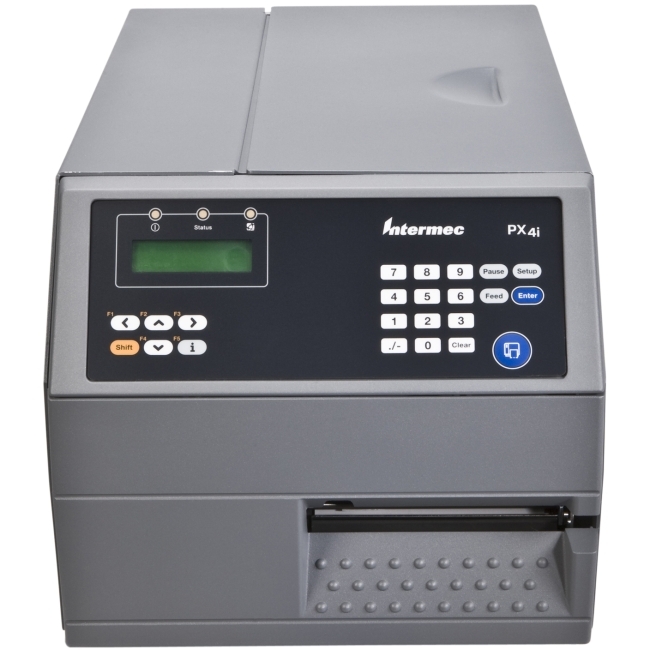 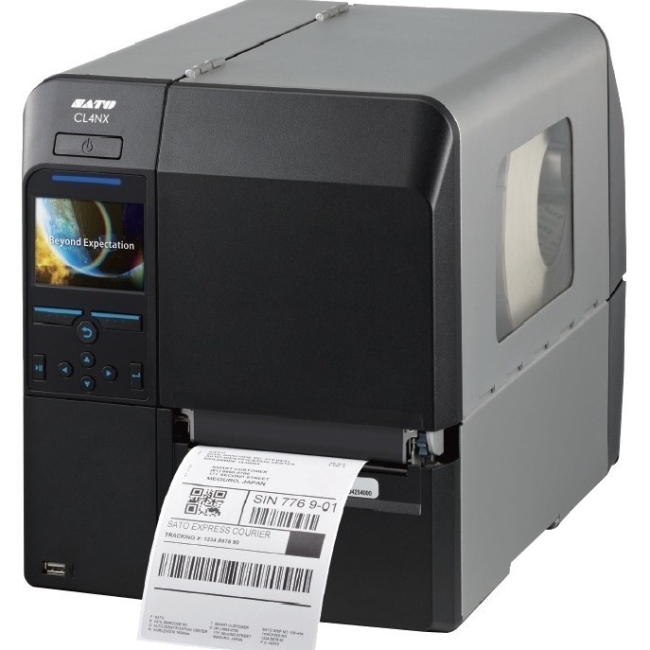 As the only mobile printer to meet the stringent IP54 dust and water resistance rating, the RW 420 can withstand the harsh demands of a number of Route Accounting and Field Service printing applications, including invoices, delivery receipts, service estimates, sales orders, and inventory management.